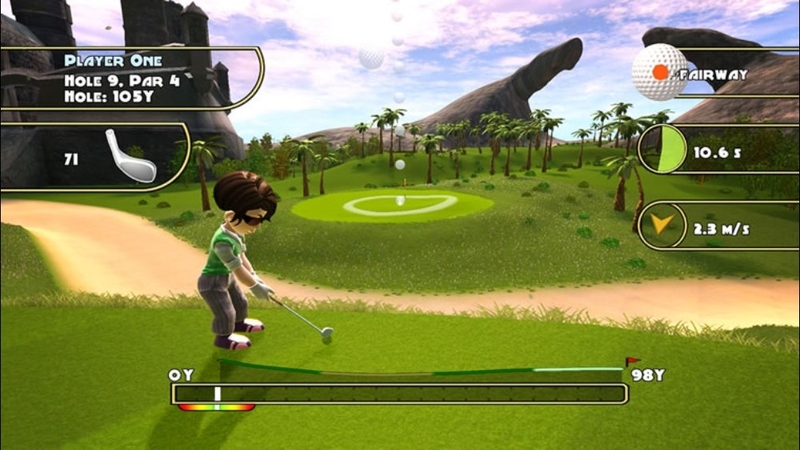 Single Player, Xbox Live Multiplayer 1-4, Local Multiplayer 1-4, HD (High Definition). 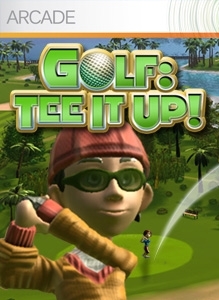 Hit the sweet spot with Golf: Tee It Up! 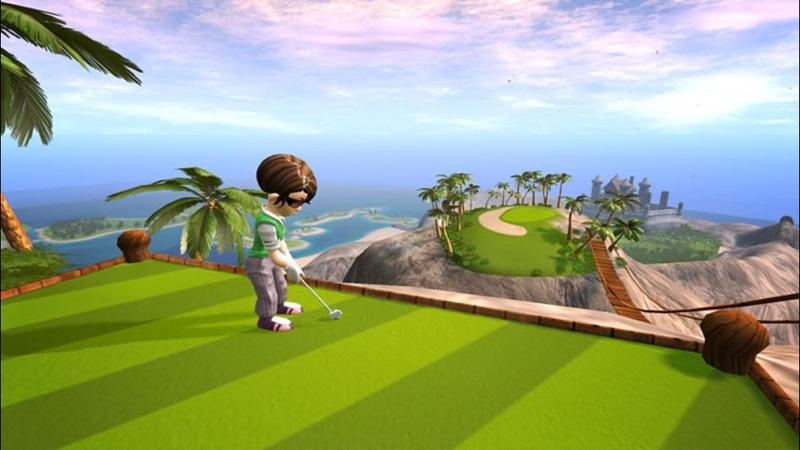 Pick up and play a few quick holes on your own or compete with friends in a full 18-hole multiplayer tournament. 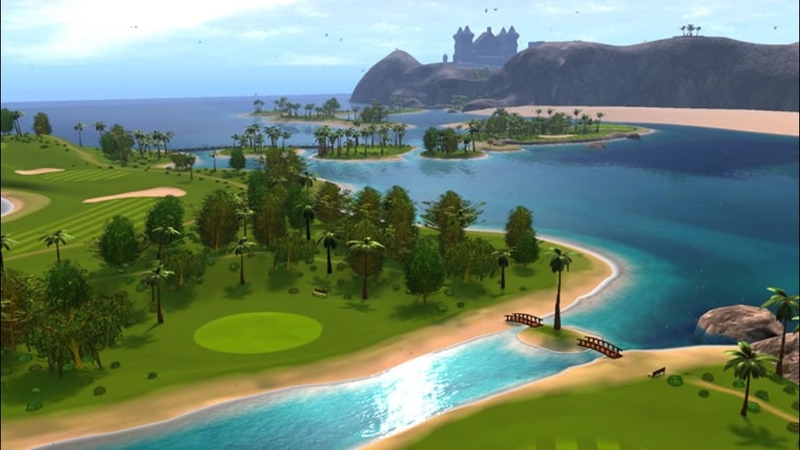 With zany customizable characters, both beginners and experienced golfers can easily join the fun on beautiful panoramic and challenging courses. Need some special touch for your hacked shot? 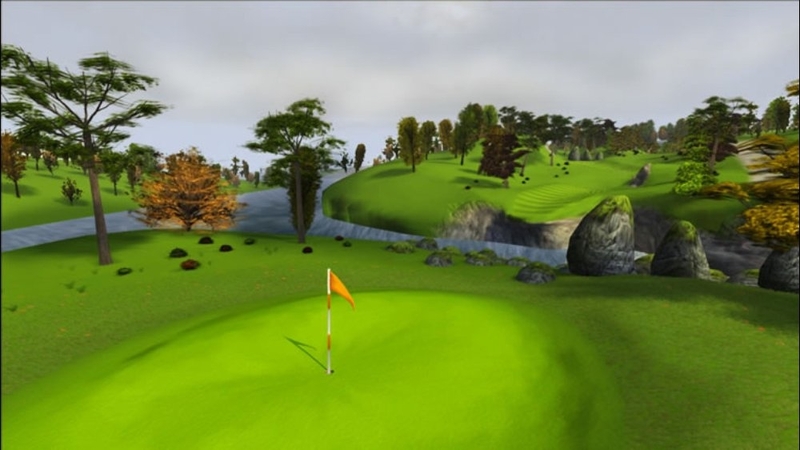 With the unique Focus feature, you can read the green or control the ball’s spin in flight to achieve amazing precision! 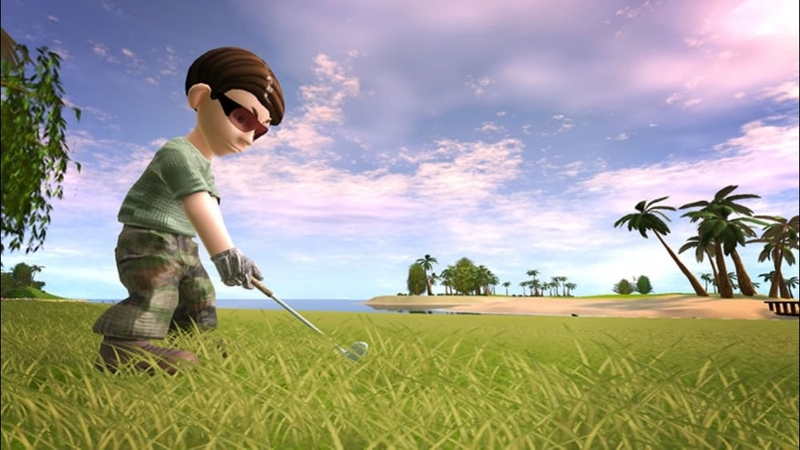 A huge combination of game modes await including stroke, cup, or match play with local or LIVE multiplayer modes. There are no refunds for this item. For more information, see www.xbox.com/live/accounts. 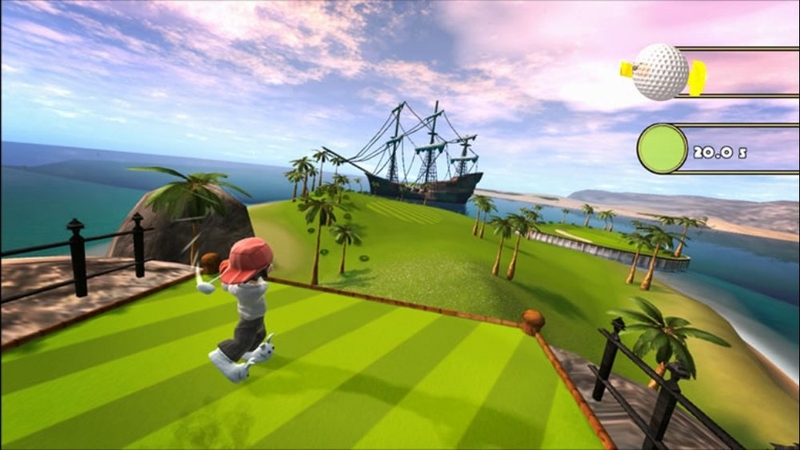 Trial Game - Golf: Tee It Up! 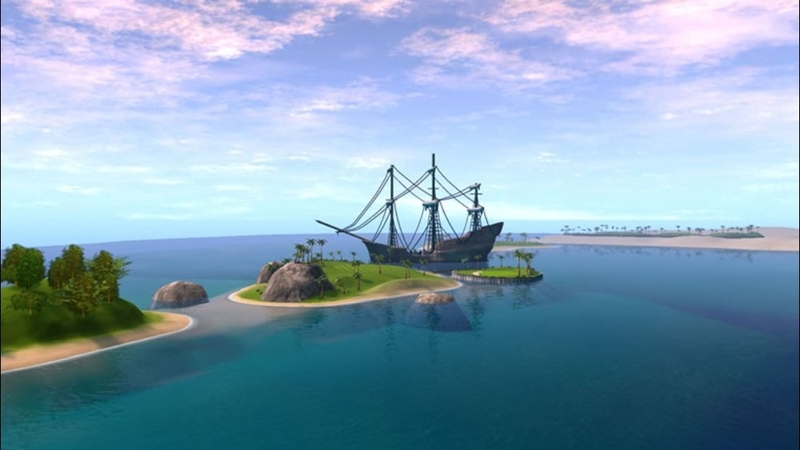 Single Player, Xbox Live Multiplayer 1-4, Local Multiplayer 1-4, HD (High Definition). 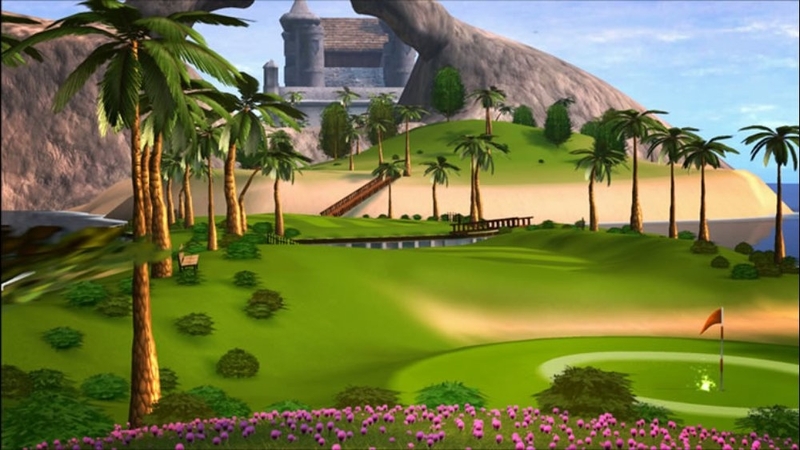 Find your sweet spot with Golf: Tee It Up! 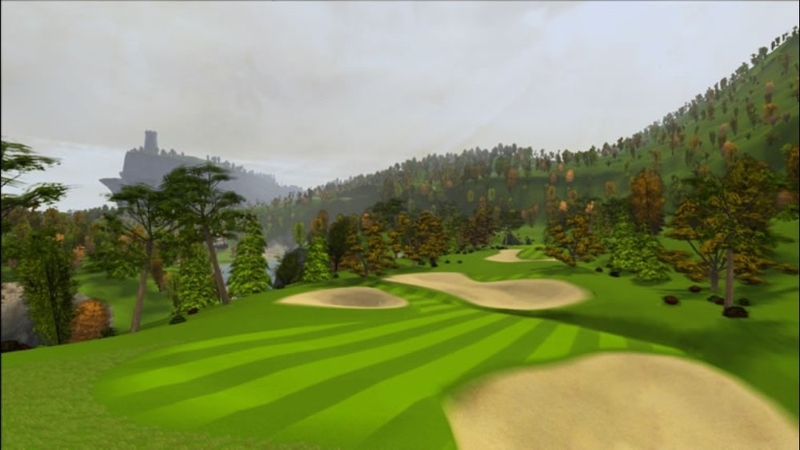 Pick up and play a few quick holes. 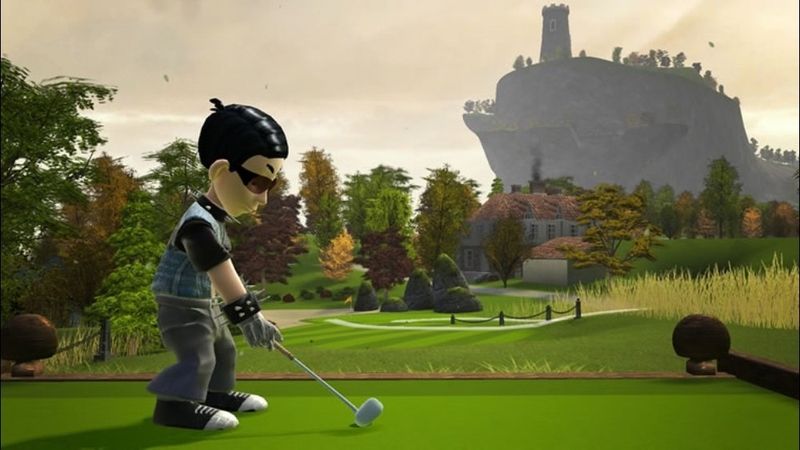 With zany customizable characters, both beginners and experienced golfers can easily join the fun on beautiful panoramic and challenging courses.